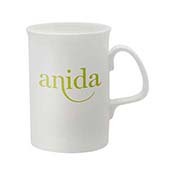 Whilst brochures and leaflets may eventually be thrown away, our bone china mugs are far more likely to find a home on someone's desk, making them the perfect tool to communicate your message. 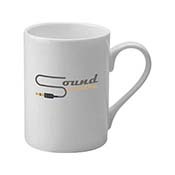 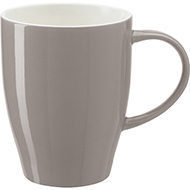 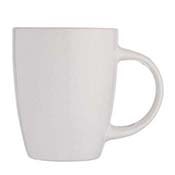 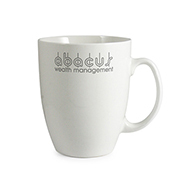 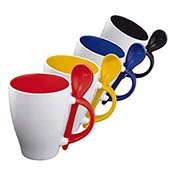 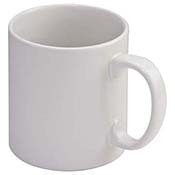 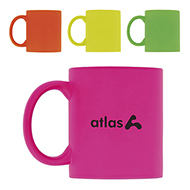 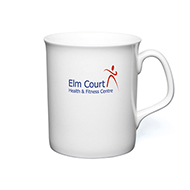 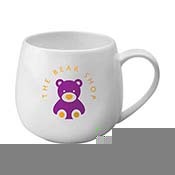 Our range of promotional mugs make a highly visual promotional tool, available in a variety of colours, sizes with generous space for a logo or branded image. 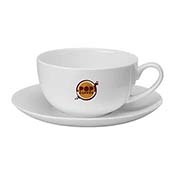 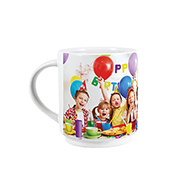 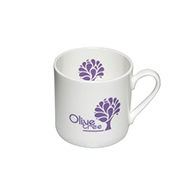 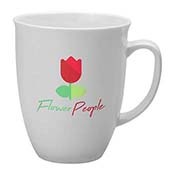 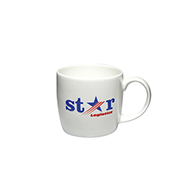 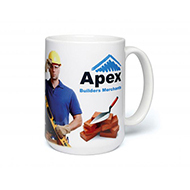 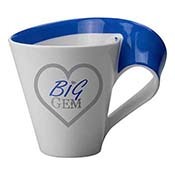 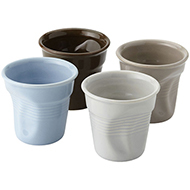 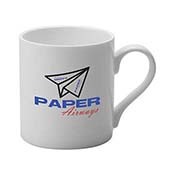 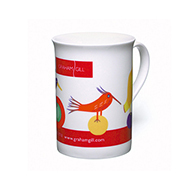 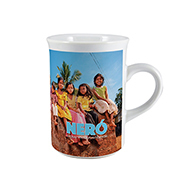 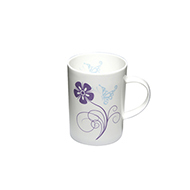 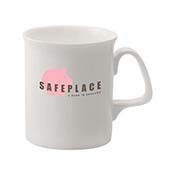 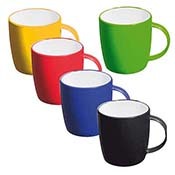 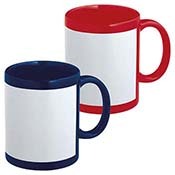 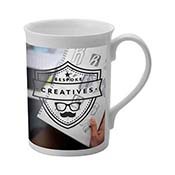 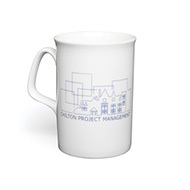 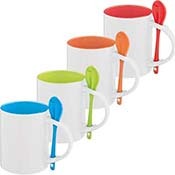 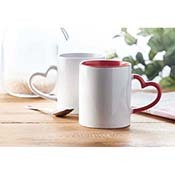 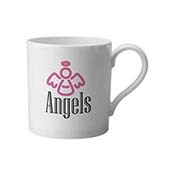 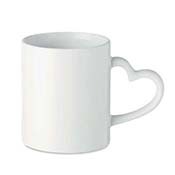 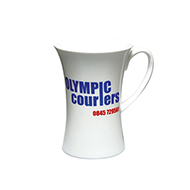 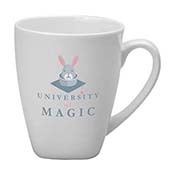 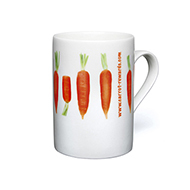 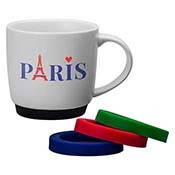 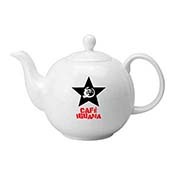 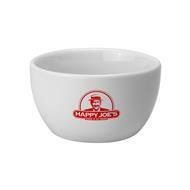 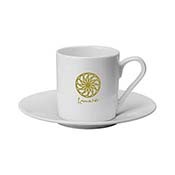 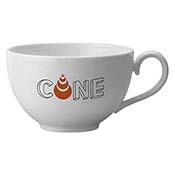 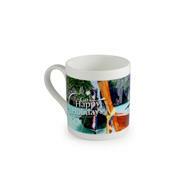 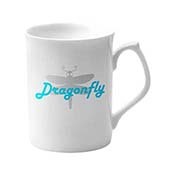 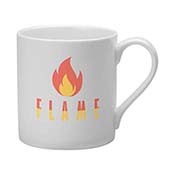 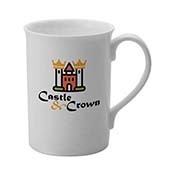 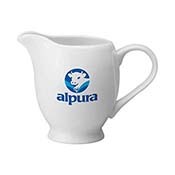 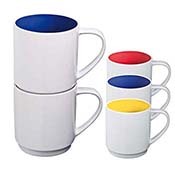 For customers wishing to send mugs in the post or use them as promotional gifts, we are able to provide packing for mugs. 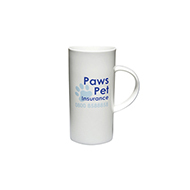 Should you have any specific requirements, please do not hesitate to get in touch with us by emailing sales@allwag.co.uk.